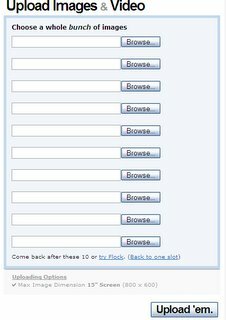 Photobucket added a new upload form today. It looks quite different from the older one. Here is a screen shot.